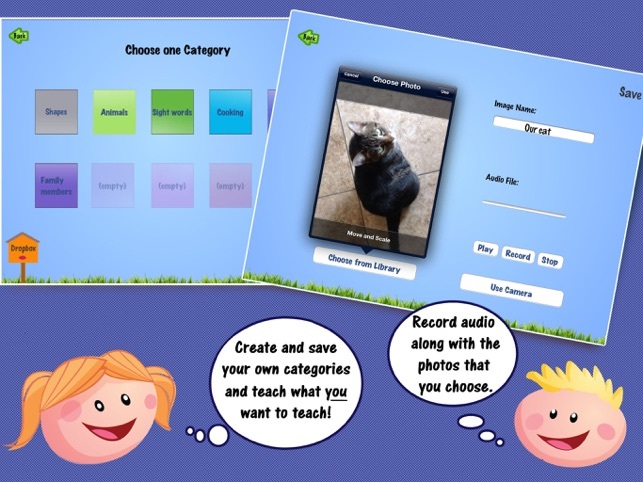 Word SlapPs can be used to teach receptive vocabulary specific to your child’s world with the images that you choose. Upload and save photos into customizable categories, pair them with your recorded questions and share with others using Dropbox. 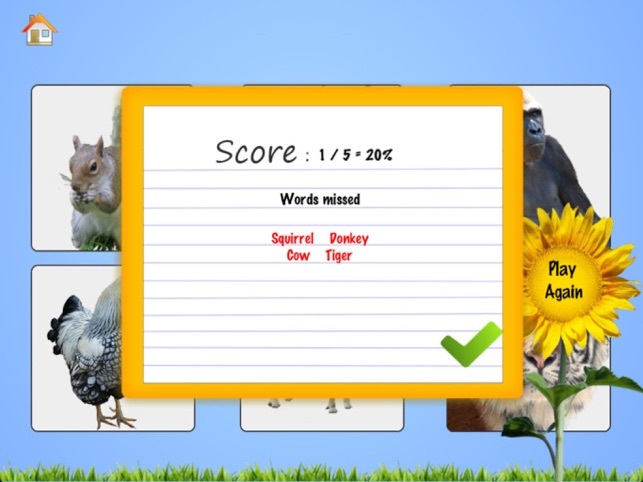 Easy to use, Word SLapPs Vocabulary is designed by an SLP and modeled after Discrete Trial teaching. 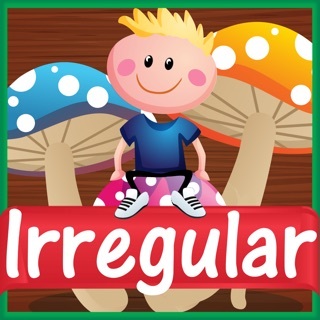 Children touch target images and are rewarded with sounds and/or visuals. 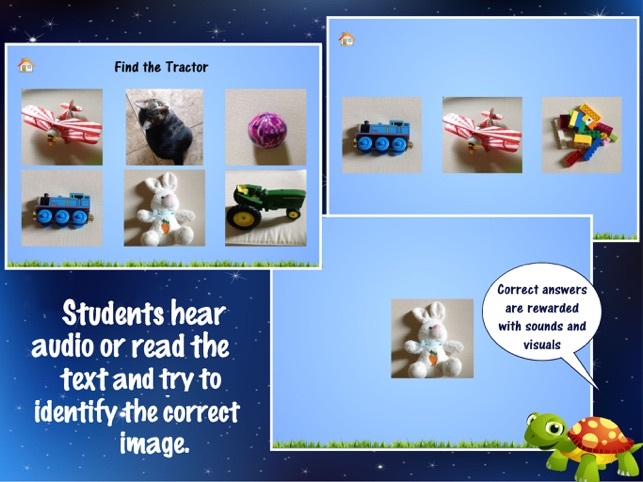 Target vocabulary words alone or with up to five other images to increase difficulty. 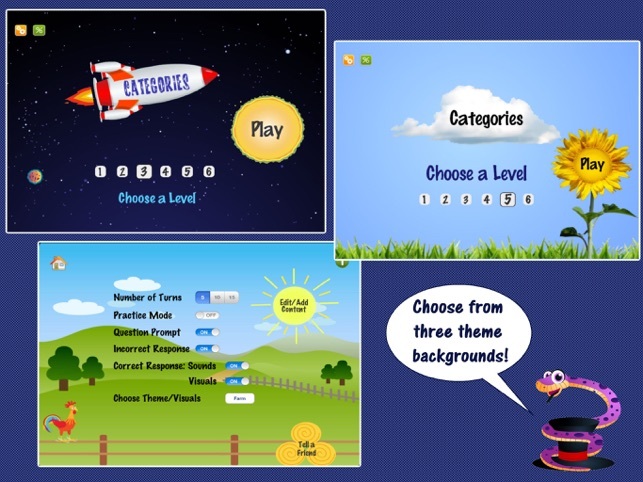 Word SLapPs Vocabulary comes pre-loaded with two categories (Colors and Animals), scoring and three themed backgrounds. 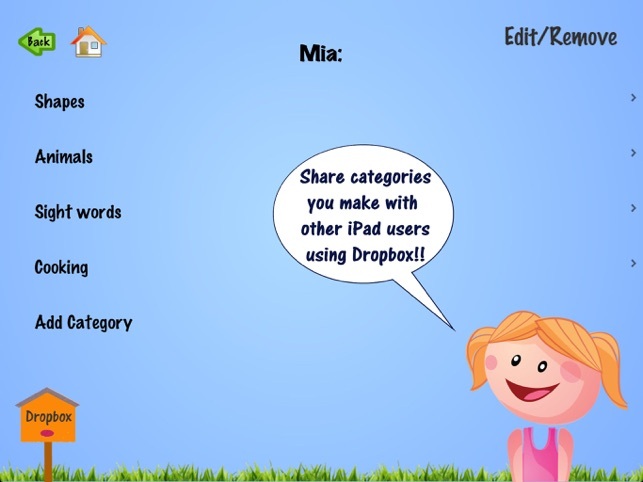 Recommended for Speech Language Pathologists, Special Education teachers or parents.